← Flash Sale! Up to 60% off Diamond Solitaire Earrings! 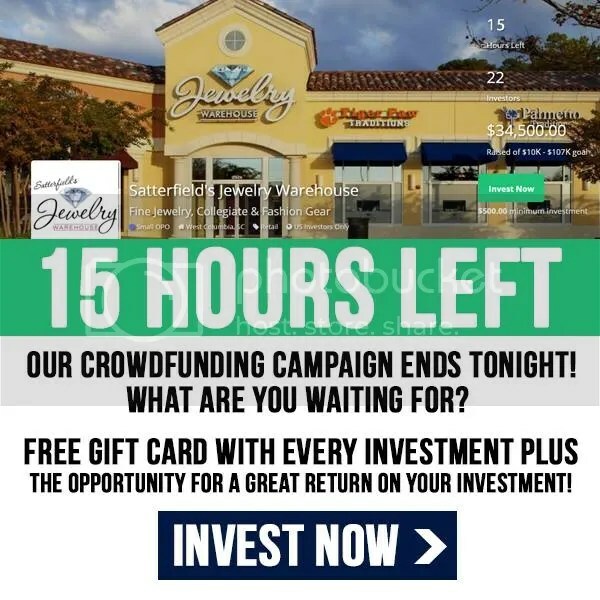 Final Hours to Invest with Us! This entry was posted in Jewelry and tagged #jewelry #crowdfunding #columbiasc. Bookmark the permalink.